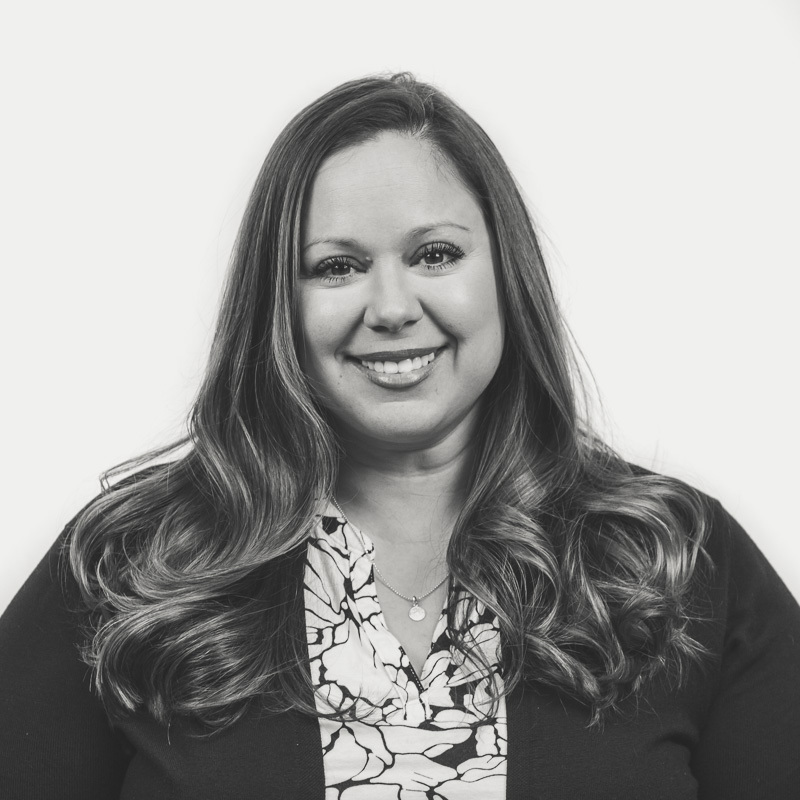 As our Director of Strategy, Nicole is all about building relationships – the professional kind. But just like any type of partnership, there’s mutual cooperation, growth, and regard. Looking at a venn diagram of Go Local and our partners, you’ll find Nicole in the overlap, pushing the sides together until it’s a single circle. After all, partner goals are Go Local goals; and Nicole is the ultimate advocate. How does she do it? She’s a planner. And there’s nothing more she loves to plan than her next international trip, with scuba diving in the morning followed up with reading a good book while being served margaritas. We volunteer as tribute to tag along next time. Certifications: “Does an MBA count?” Um, yes!